This amazing massage uses hot volcanic basalt stones. 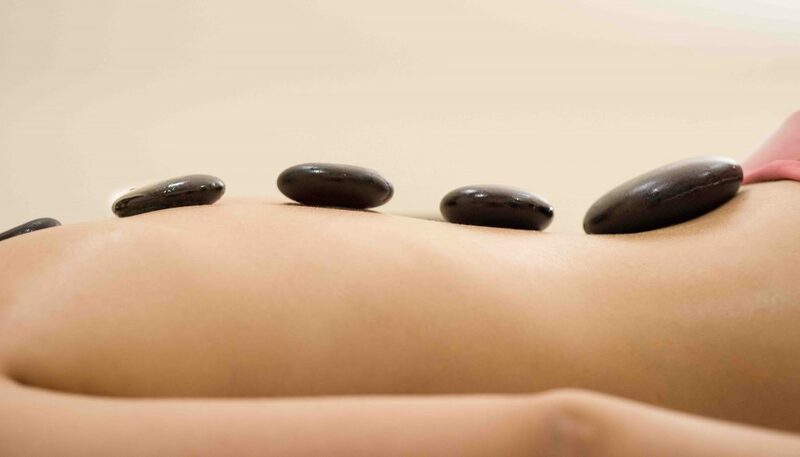 The heat from the stones penetrate deep into the muscles to allow for a deeper and more precise massage. We also use chakra crystals to balance your chi (life energy) to deepen the experience. Leaving you fully balanced and ready to face your day. Working deep into the muscles and using trigger point pressure to pinpoint tension areas. This is the perfect massage for the athletic one! To help relieve you of tension and knots.